Shiyong is a Research Analyst in WRI China office, where she works on several research projects on sustainable transportation and urban development. Prior to joining WRI, Shiyong worked on several research projects related to air quality management, public transit service, and sustainable development in both developing and developed countries. 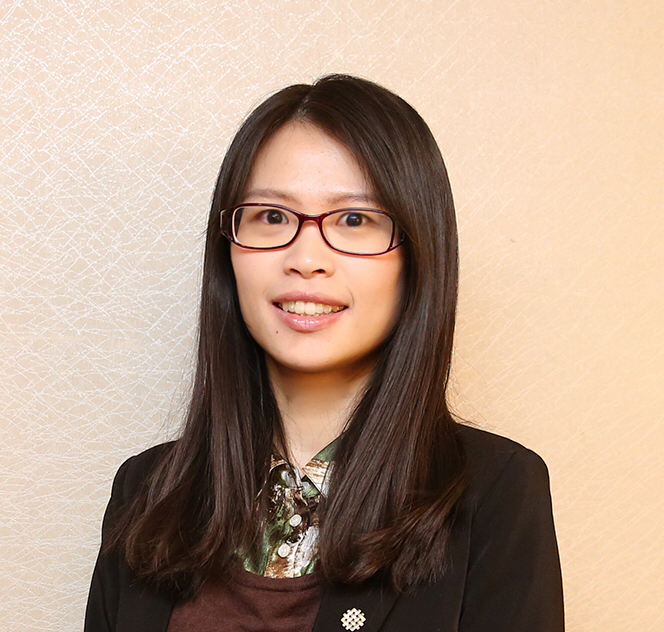 She also had experience in public and private sectors in China and the U.S.
Shiyong earned her master degree from University of North Carolina, Chapel Hill, specialized in land use and environmental planning. She holds a B.E. in city and regional planning and a B.A. in economics from Peking University, China. "Evaluating the impacts of the clean cities program." Science of The Total Environment 579 (2017): 254-262 DOI: 10.1016/j.scitotenv.2016.11.119.